"Great dentist. Super clean facilities. Dr. Yu is the best." "Love my dentist. Never thought I would say that!! Open saturdays!!" "Very clean, love the way they treat me, very good dentist!!!" 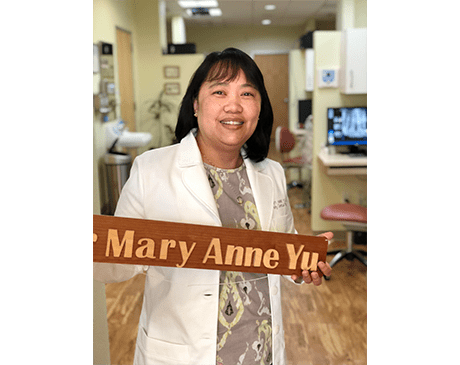 "Dr.. Yu makes me feel comfortable and welcome every time I come for my appointments." "The facilities are super clean. The entire staff was helpful and friendly." " The staff and Dr Yu make a visit to this dentist a pleasure." 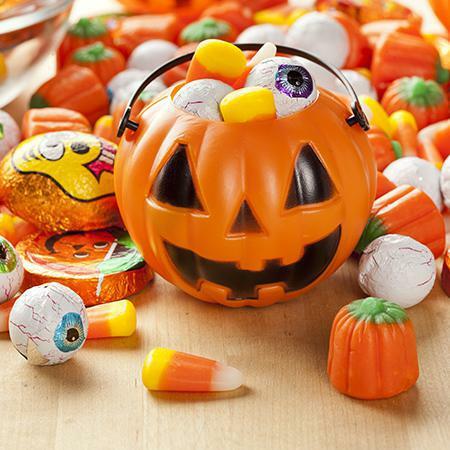 Donate your leftover Halloween Candy to veterans, troops and first responders! 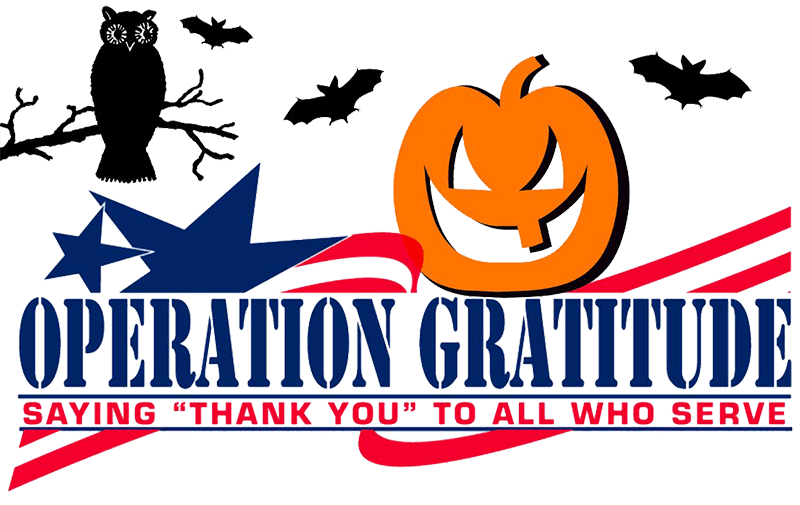 Operation Gratitude volunteers collected more than 400,000 pounds of candy last year, distributing it to U.S. troops serving far away from home, Veterans and First Responders. Operation Gratitude includes sweet treats in every Care Package that we send (and we will send 300,000 this year!) Halloween candy serves as a reminder of home thathelps bring smiles to our Troops' faces' - and you are helping make it happen by donating candy today! ✓ Individually wrapped, fun-sized Halloween candy. ✓ Hand written thank you letters and drawings for Service Members, Veterans and First Responders. ✓ Dental floss, travel toothpaste (1oz), pens and mechanical pencils. ✓ 1 lb bags of loose candy (i.e. candy corn). ✓ Halloween toy giveaways (i.e. plastic rings, charms, fake teeth). ✓ Loose sugar candy (i.e. Pixie sticks). My Dental Place takes most forms of insurance including Aetna, Ameritas, Anthem Blue Cross Blue Shield, Cigna, Delta Dental, First Dental Health, Guardian, MetLife, Principal Financial Group, and United Concordia. We take cash, checks, and credit cards. We also offer the opportunity for families to obtain a line of credit for their dental needs, working with financial institutions that offer interest-free payment plans. Contact us for more information.